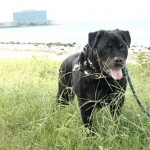 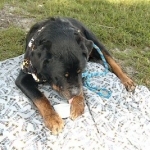 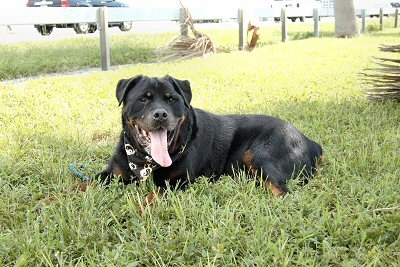 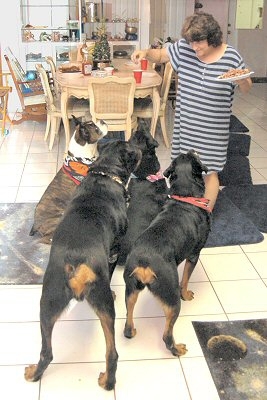 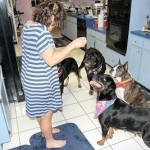 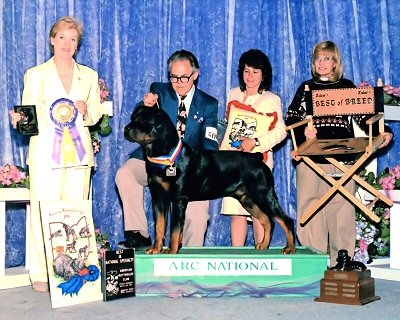 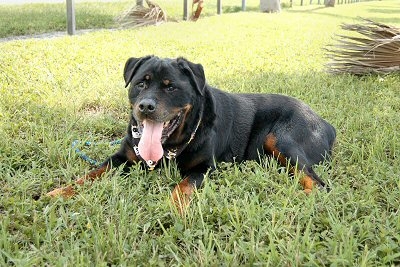 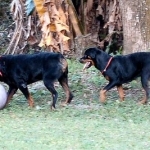 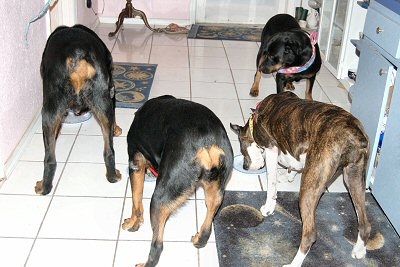 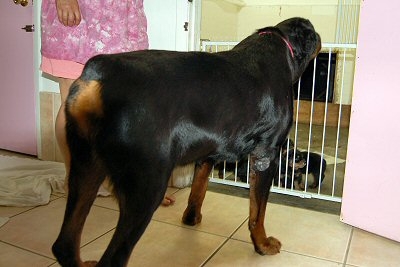 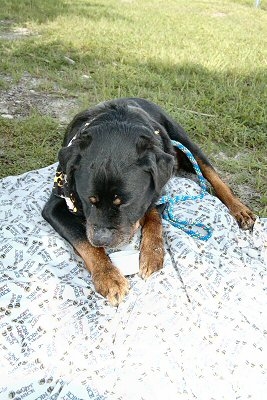 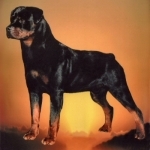 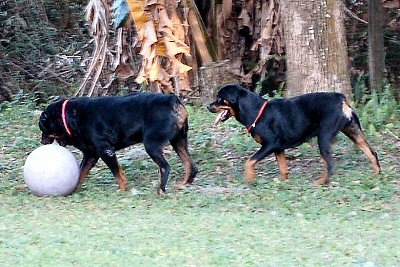 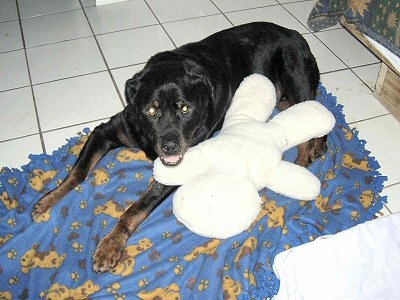 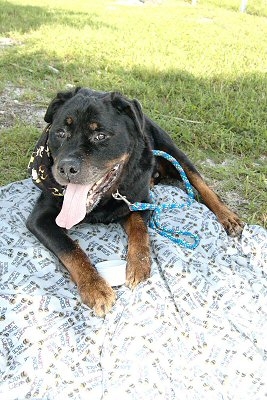 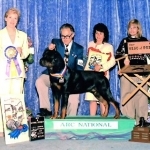 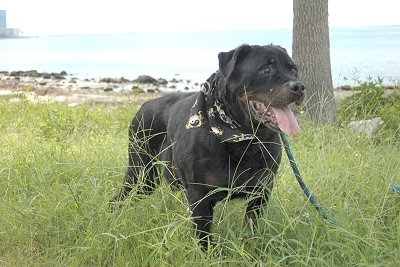 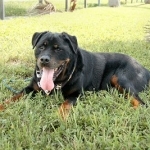 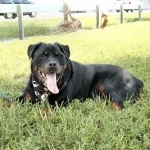 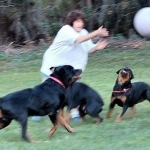 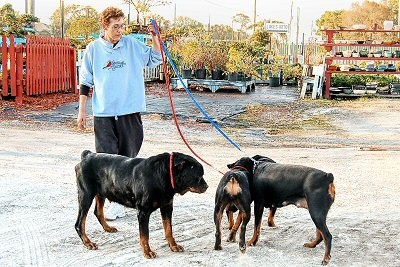 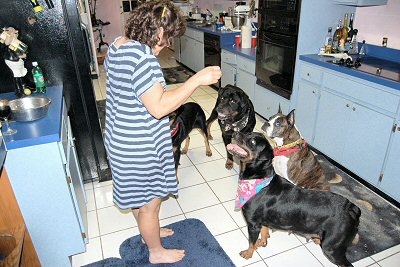 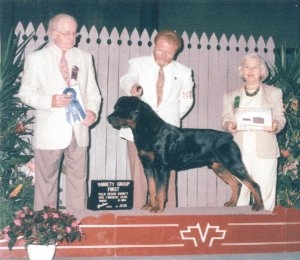 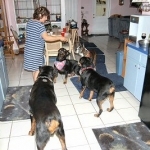 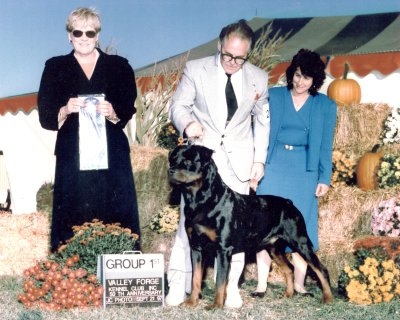 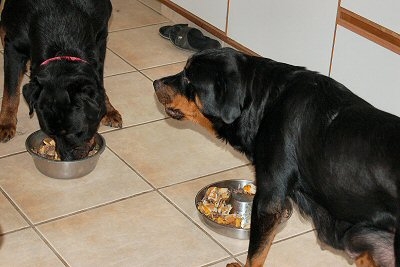 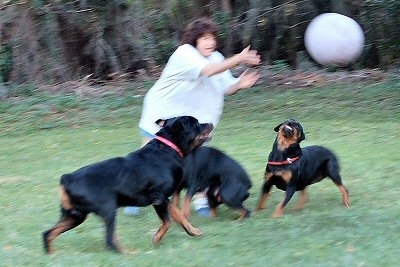 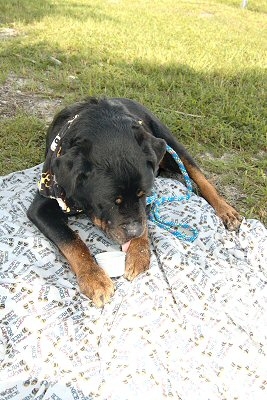 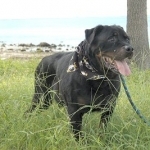 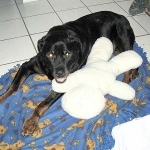 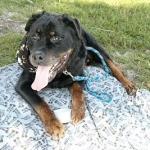 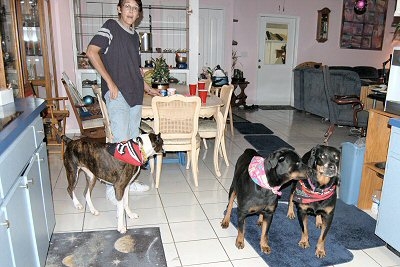 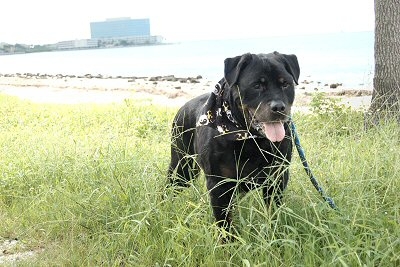 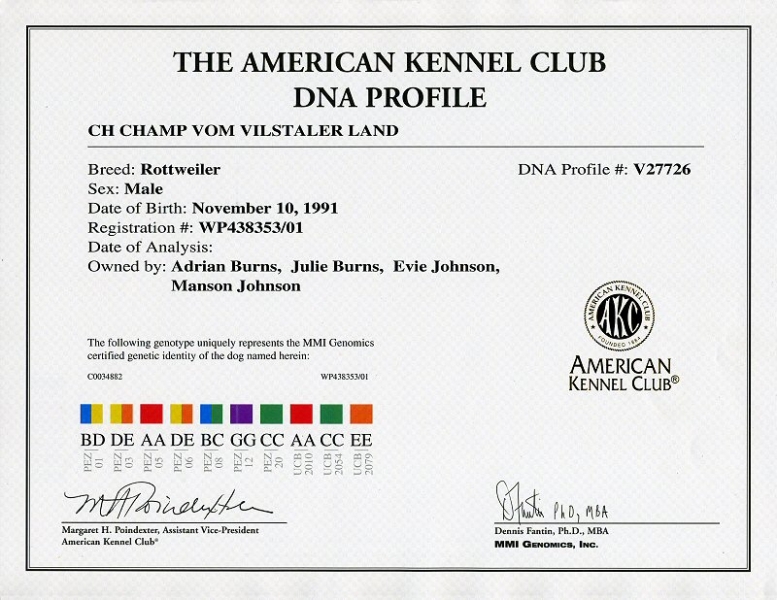 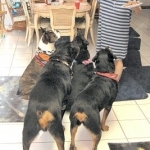 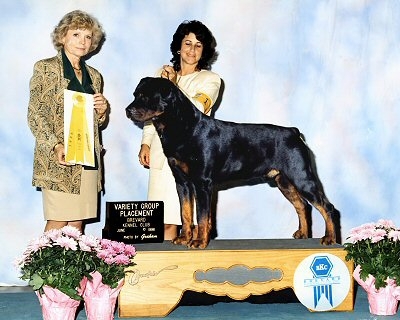 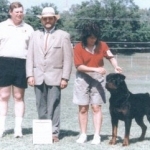 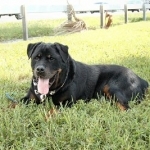 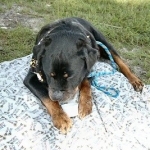 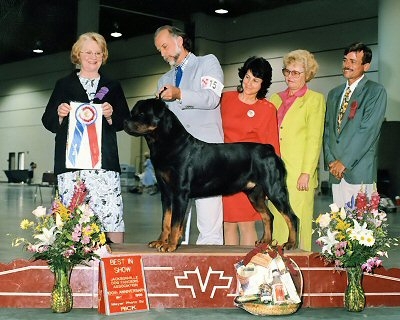 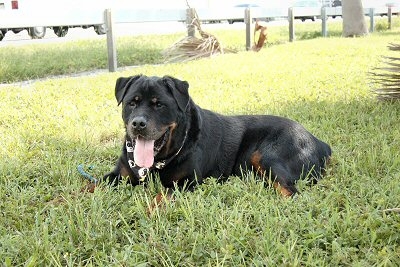 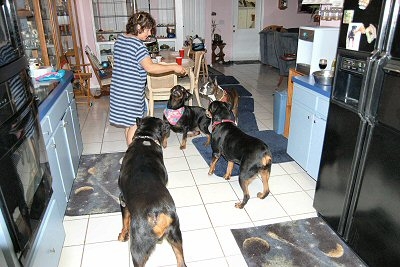 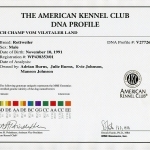 CHAMP at 15 1/2 years old, the oldest documented Rottweiler ever! 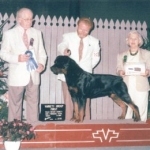 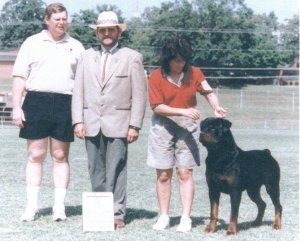 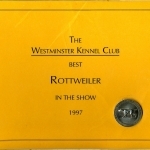 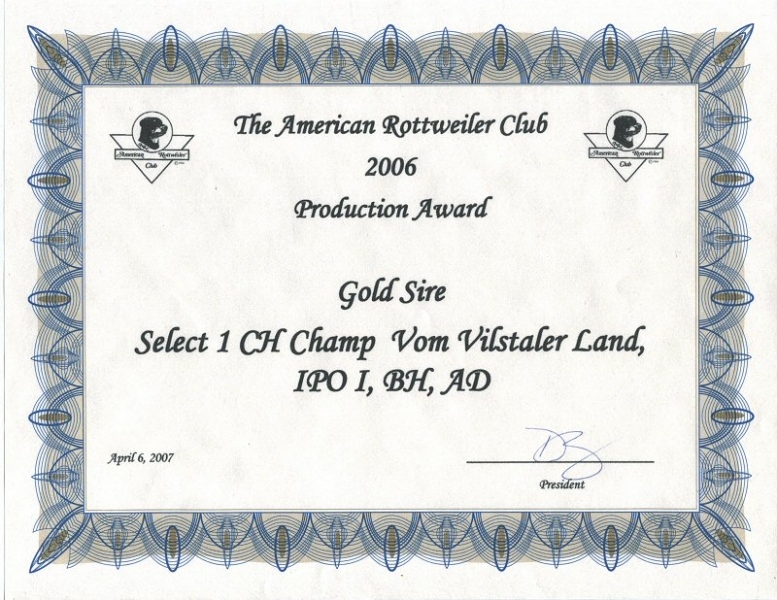 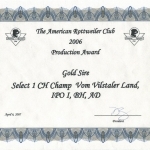 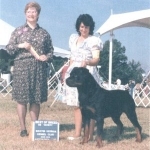 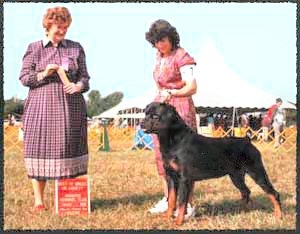 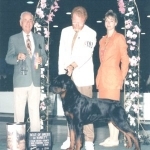 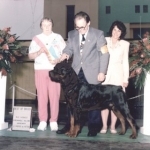 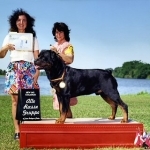 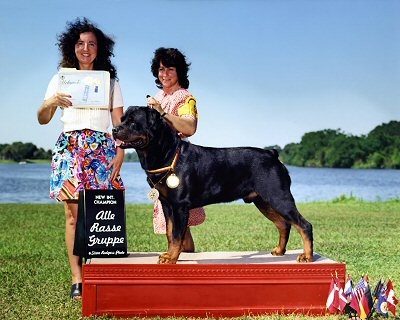 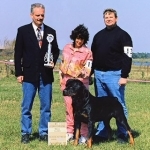 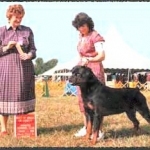 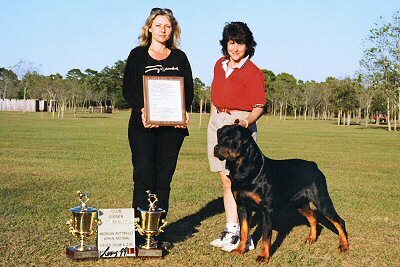 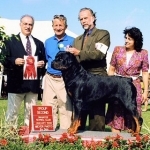 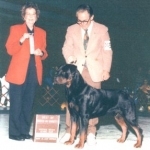 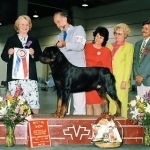 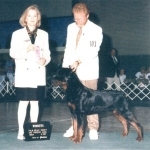 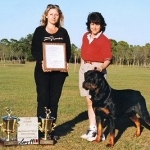 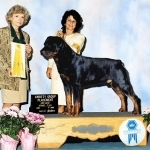 1998 ARV South East Regional Sieger and “Most Beautiful Male” in Show. 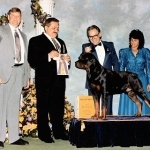 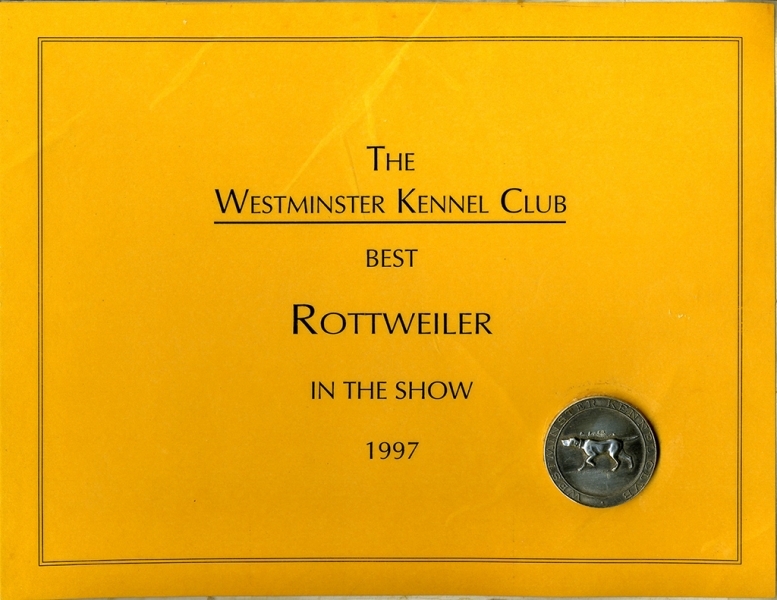 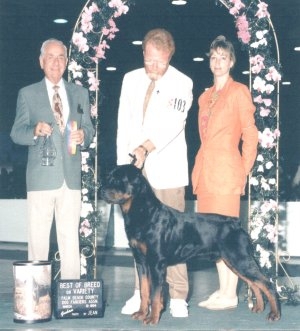 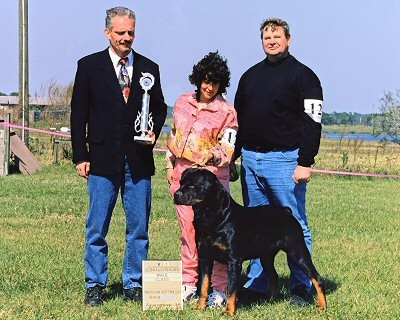 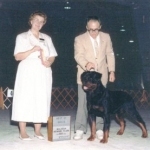 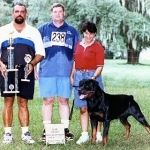 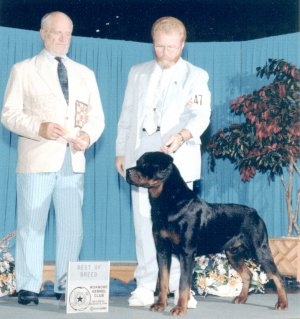 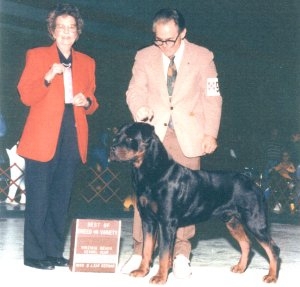 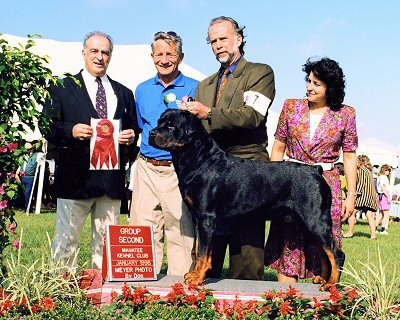 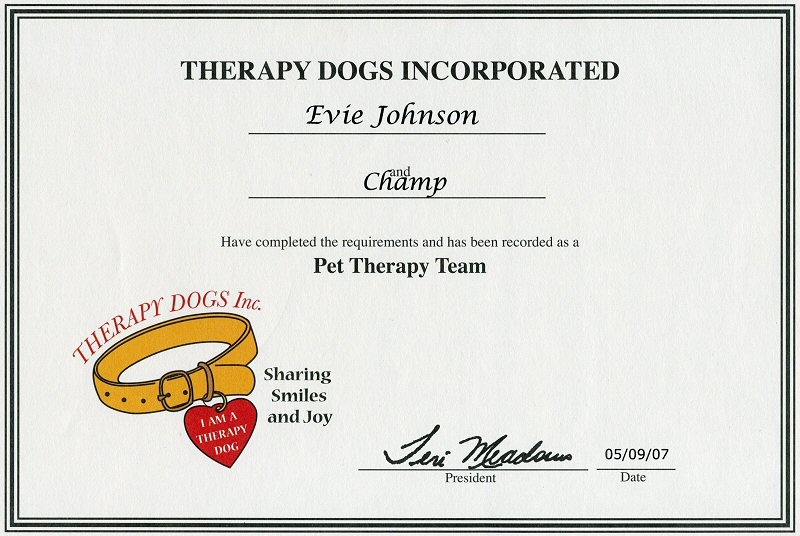 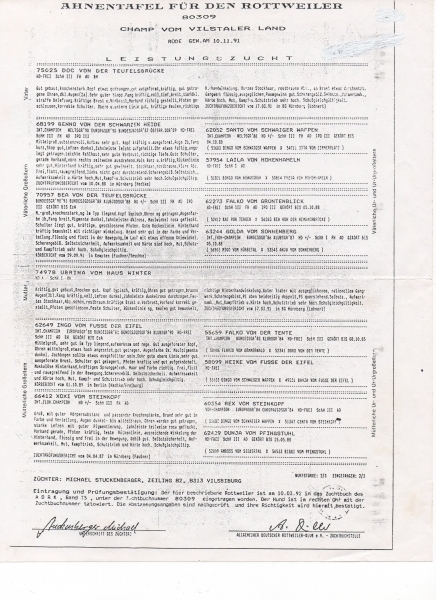 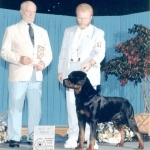 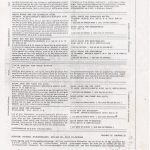 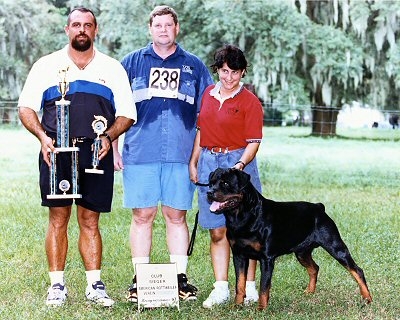 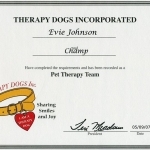 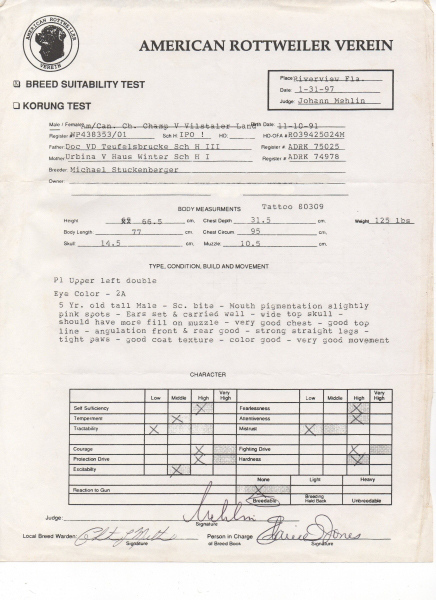 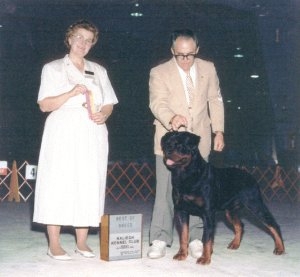 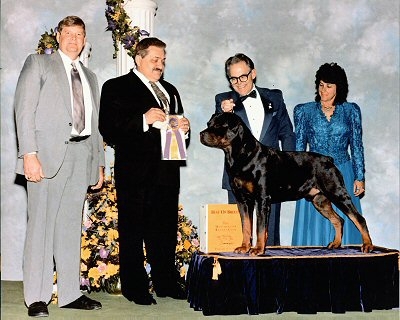 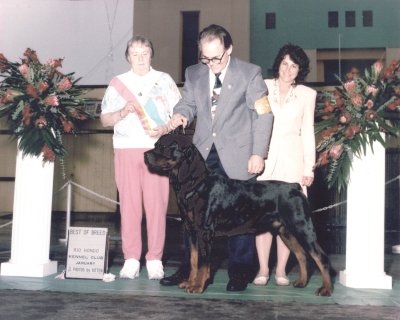 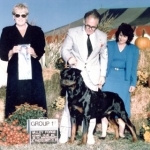 1998 Best in Show at the AKC Jacksonville Dog Fanciers Assoc.